At Strategic Retirement Plans we are always trying to help our clients create a complete financial plan that includes estate, tax, retirement, investment, and insurance planning. In addition to these five areas, we often receive a lot of questions about how to plan for charitable giving. We believe it is important to help others along the way in life and we love having the opportunity to help our clients give back in a smart and well planned out way. One tool that we use to help accomplish our clients’ charitable giving goals is called a “Donor Advised Fund” or DAF. With a Donor Advised Fund you can simplify your charitable giving to approved 501c3 charities and allow the funds to grow over time, thus increasing and simplifying your giving power. Let’s take a look at how it works. After you have established your Donor Advised Fund, all contributions are tax-deductable and the growth on the fund is tax-free. That means no capital gains taxes on your long-term appreciation and you can give more to your selected and approved 501c3 charities with the tax savings! Your new DAF will also simplify your giving and record-keeping. You do not have to worry about sending checks to different charities or keeping receipts for each contribution. All you have to do is tell your advisor how and when you want the funds to be distributed and your advisor will take care sending the checks and maintaining the paperwork. You’ll receive a simple record of all giving in one easy to understand report. You can also access your DAF online like your other investments to see how it is doing, and check your giving history. There are many great flexibility options with a Donor Advised Fund, including the ability to dictate how the funds are invested for growth. You may want your DAF to only be invested in companies that align with your values or take a different investment approach depending on the charity. With a DAF you also have the flexibility to give in your name, a family member’s or anonymously. Finally, you can appoint a successor for your DAF and continue your charitable giving plan after you’ve passed away. 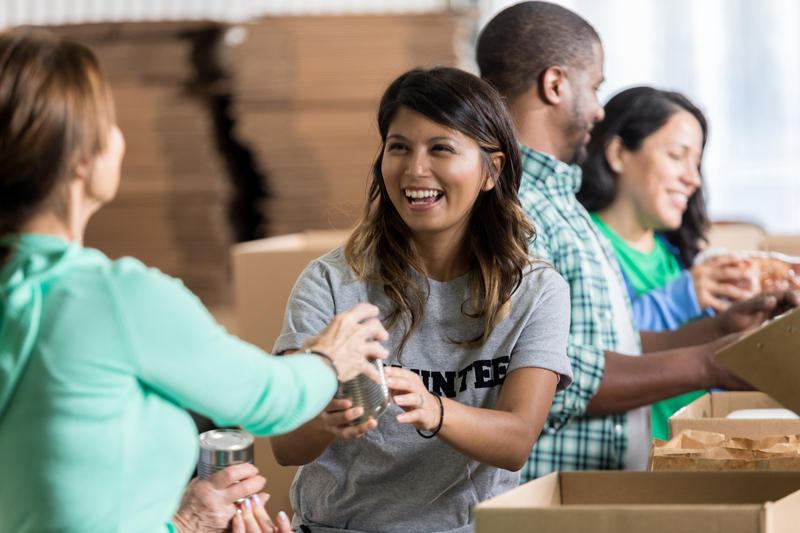 Giving back to a charity that you are passionate about can provide a great deal of joy and satisfaction, why not do it in an efficient, simple, and flexible manner? We would love to have the opportunity to visit with you to answer your questions about Donor Advised Funds and show you in more detail how it could benefit you and your charitable giving. Give us a call today! Strategic Retirement Plans does not provide legal or tax advice. You should consult a legal or tax professional regarding your individual situation.